2-4 Players. 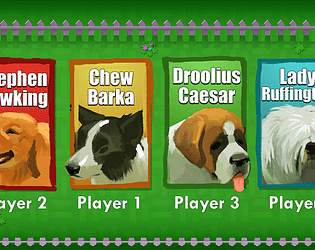 Each player must collect all of one type of animal. Requires game pads.